Reiki revitalizes and rejuvenates damaged cells by purifying and charging your chakras, also known as energy centres. During a Reiki healing session your chakras are balanced and your energy grounded, thereby instilling an overall sense of peace and harmony within you. This is a powerful non-invasive healing therapy that works well on its own or as a compliment to traditional healing. 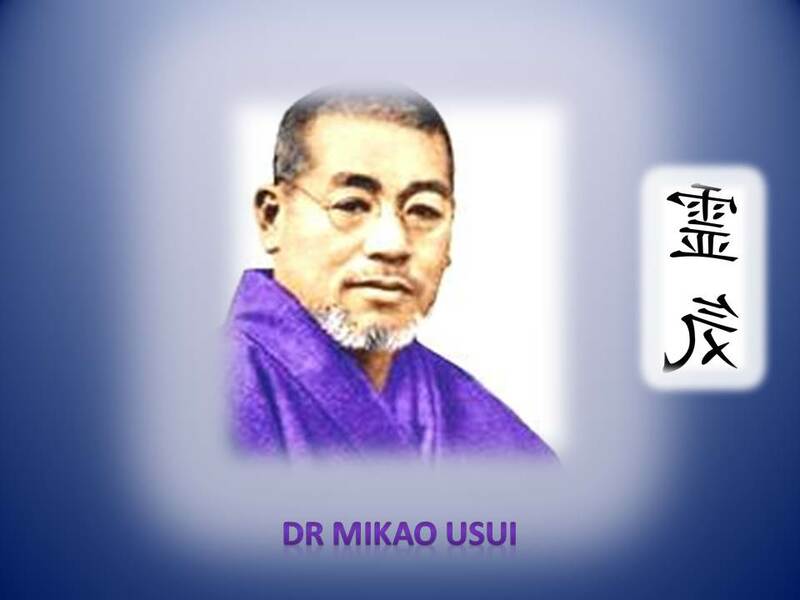 It is with humble gratitude that I thank Dr Usui for so selflessly sharing Reiki with us and for blessing every Reiki session and Attunement with his Guiding presence. I am extremely blessed as a psychic to not only see him but to also receive guidance during the session.